Tonight marks the beginning of the end for the vested and faithful Game of Thrones watchers, but this long-running series will introduce a new character, Harry Strickland, played by actor Marc Rissmann. But who is Rissmann and how does his character Strickland fit into the story? Who is the character Harry Strickland in Game of Thrones? His character – also known as “Homeless Harry” – is featured in A Dance of Dragons. According to Liam Beard of Express, fans are miffed about the striking differences between the fit and handsome Rissmann and the “portly” and balding Strickland as written by Martin. Harry likes to boast “gold for four generations”. He complains often of blisters on his feet from long marches and is not the bravest of men. Harry’s great-grandsire lost his lands when he rose in the First Blackfyre Rebellion with Daemon I Blackfyre. Harry was born in exile and raised with the Golden Company, as was his father and his grandfather. After the death of the previous commander, Ser Myles Toyne, Harry was made the new captain-general, and Gorys Edoryen replaced Harry as paymaster. Harry’s current squire is Watkyn. Media images and drawings of Strickland can be viewed here. German actor Marc Rissmann began his path to acting by majoring in sports sciences before switching to theater in college. Rissmann matriculated at the College of Dramatic Arts “Ernst Busch” Berlin and received his degree in acting. He can next be seen in the anticipated role of Harry Strickland, commander of the Golden Company in Game of Thrones Season 8 premiering tonight on HBO. 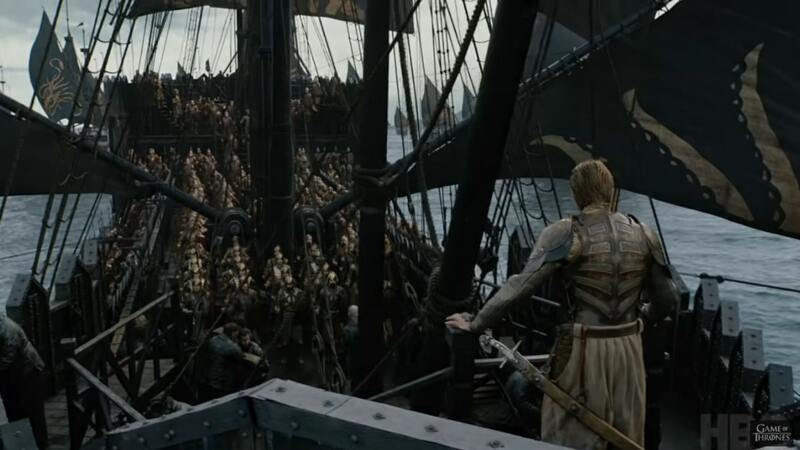 In the official trailer, he is seen from behind overlooking the Golden Company sailing towards destiny and survival of the living. Rissmann is quite busy and was featured in the late 2018 release Overlord for Paramount, opposite Wyatt Russell, Bokeem Woodbine, and Jovan Adepo. He was cast as Klaus Barbie in the feature film Liberté: A Call to Spy (formerly titled Miss Atkins’ Army) opposite Stana Katic. His television work is on fire and in addition to GoT, Rissmann has roles in AMC’s Into the Badlands, where he was cast as Goertzmann in season four of The Man in the High Castle and he appeared in Netflix’s The Last Kingdom. In the same DW interview where he was queried about his Strickland character, Rissmann shared his challenges and appreciation for acting not only in German productions but English speaking ones as well. When is Game of Thrones on and how to watch? Game of Thrones or Les Misérables – Which one should you watch? 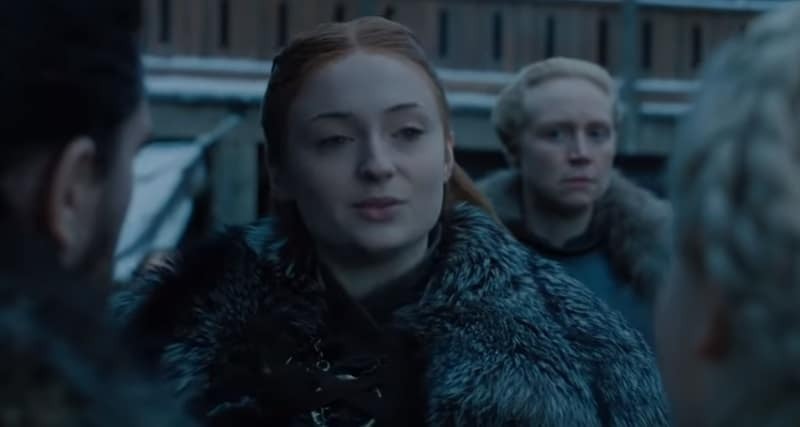 Game of Thrones returns for its final season on Sunday, April 14 at 9/8c on HBO (and on the West Coast, fans can watch it at 6 p.m. PST on HBO Now or HBO Go).